The Ollin Monitor Arm’s smooth articulation and responsive movements allows for user to control their screens with their fingertips. 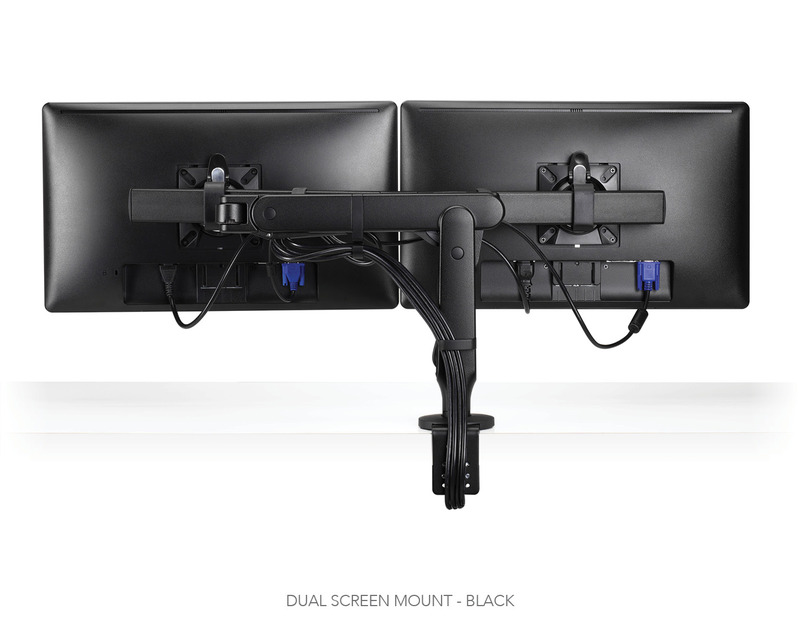 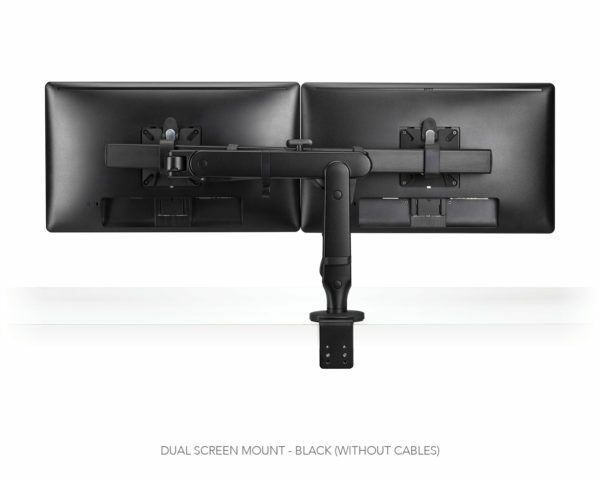 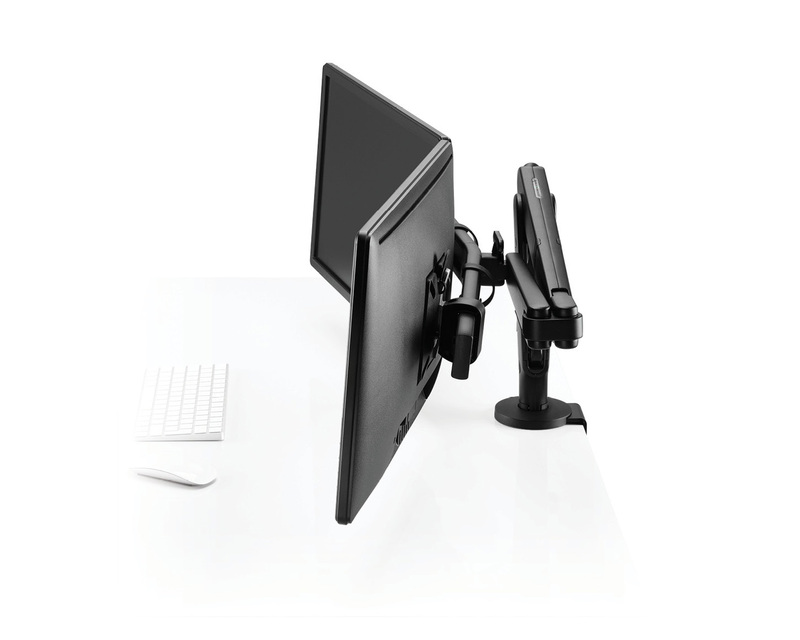 A dual screen mount can be attached to a single Ollin arm, improving user productivity. 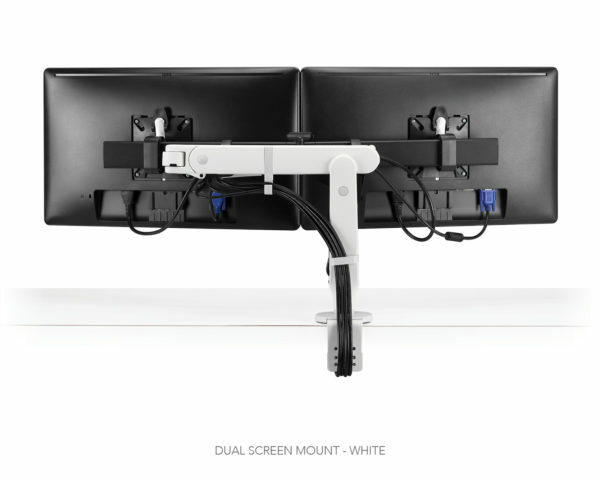 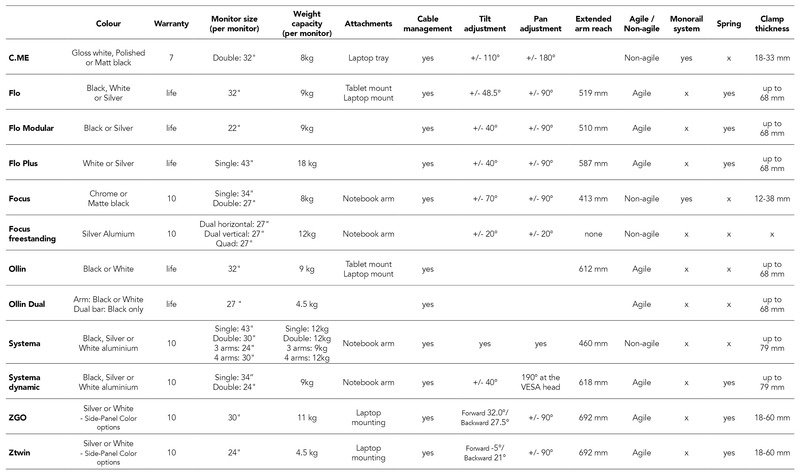 And because there’s no need to provide a separate arm for each screen, expenditure is kept to a minimum while productivity increases. 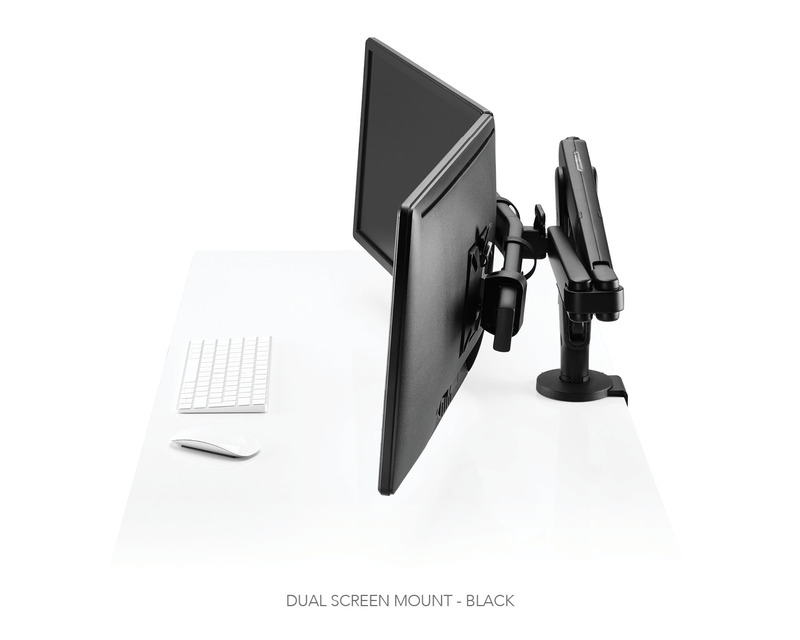 Award-winning aesthetic design and functionality.